Showing results by narrator "Tim Côté"
"Only believe!" "I'm a thousand times bigger on the inside than on the outside!" "Fear looks; faith jumps!" 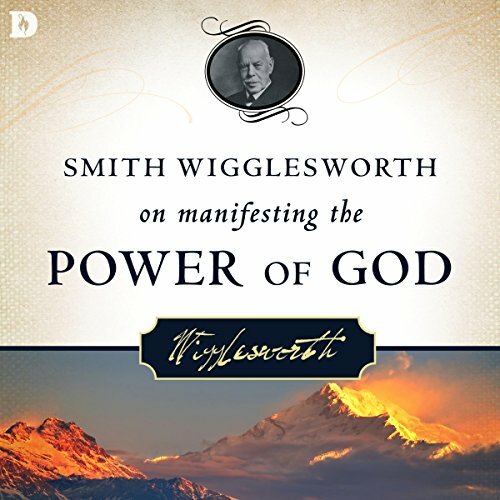 These statements were heard by thousands of people who sat under one of the most unusual ministries of this century: the ministry of Smith Wigglesworth. His ministry has survived successfully for more than 65 years since his death in 1947. 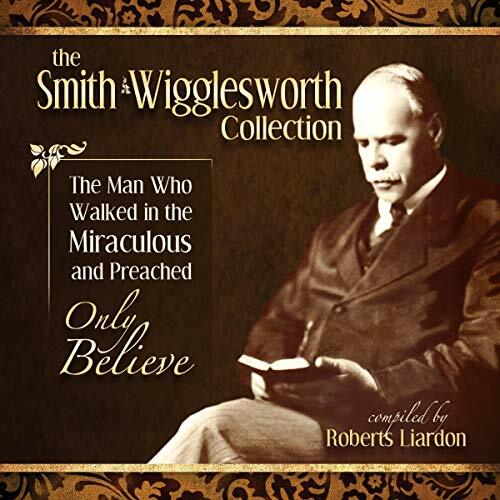 The cry of the Spirit that came through Smith Wigglesworth can still be heard today through these sermons. 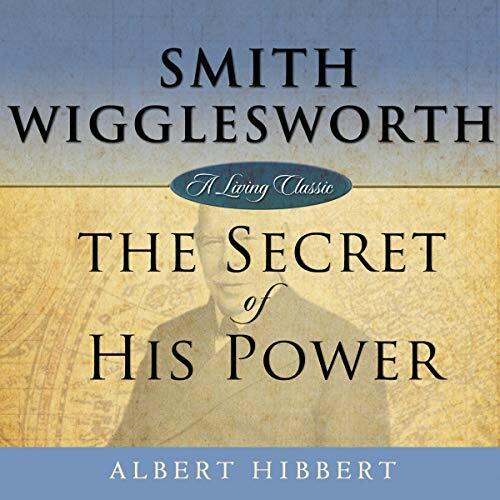 Smith Wigglesworth was a modern apostle of faith who shook the world and provided a foundation for the new Charismatic revival. 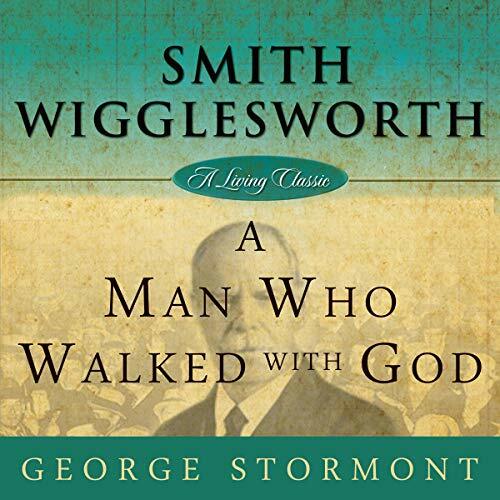 Author George Stormont, a personal friend of Smith Wigglesworth, provides fresh insight into the ministry of this man who walked with God, complete with eyewitness accounts of Smith's miracle ministry. 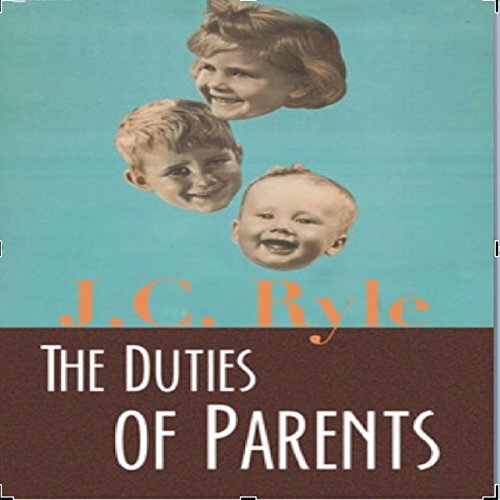 This is a primer on raising children and the duties all Christian parents have toward those whom God has entrusted to them. Christians are called to bear a cross. These crosses sometimes involve the general burdens that affect everyone. At other times, Christians bear specific burdens. The Lord promises us that our crosses and burdens can be transformed into small splinters if we focus on what really matters. How can this happen? 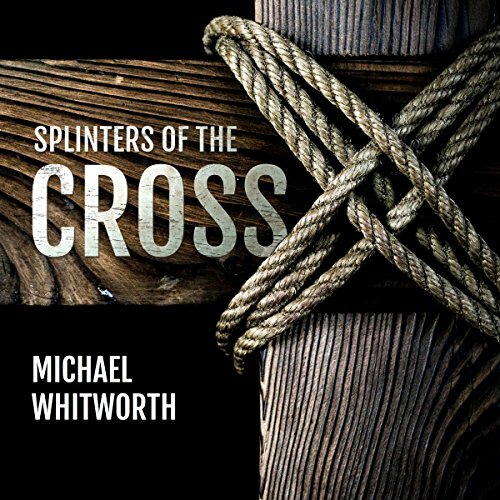 You will find the answer in Splinters of the Cross...the same answer that was found by Abraham, Moses, Daniel, Peter, Paul, and many more: God's grace is sufficient for you. 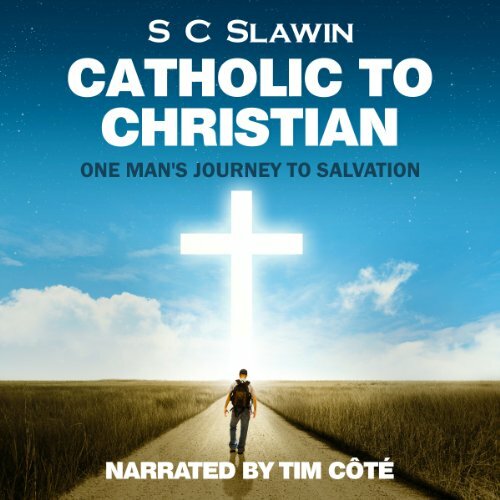 Author S. C. Slawin spent his first 44 years as a faithful Catholic, having been born and raised in the Roman Catholic Church. His faith led him to take an active role in the church, spending time as an altar server, a CCD teacher, a lector, and an RCIA instructor. 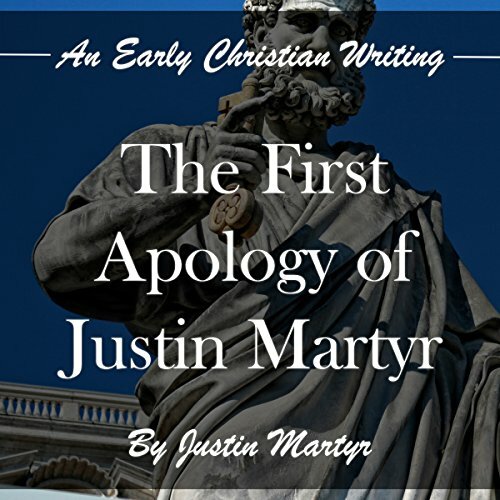 After living his life dedicated to the traditions, doctrines, and practices of Catholicism, he embarked on a very unexpected and momentous journey into a deeper exploration of the teachings of the Catholic faith and the Holy Scripture. 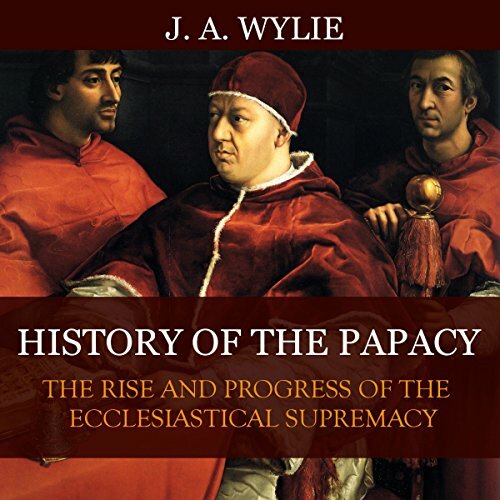 The papacy, next to Christianity, is the great fact of the modern world. Of the two, the former, unhappily, has proved, in some respects, to be the more powerful spring in human affairs, and has acted the more public part on the stage of the world. To fully trace the rise and development of this stupendous system is to write a history of Western Europe. On so wide a field of investigation, neither our time, nor our limits, permit us to enter. Let it suffice that we indicate, in general terms, the main causes that contributed to the rise of this tremendous power. I sat in church listening to a charismatic preacher proclaiming the Word of God in an enthusiastic fashion. 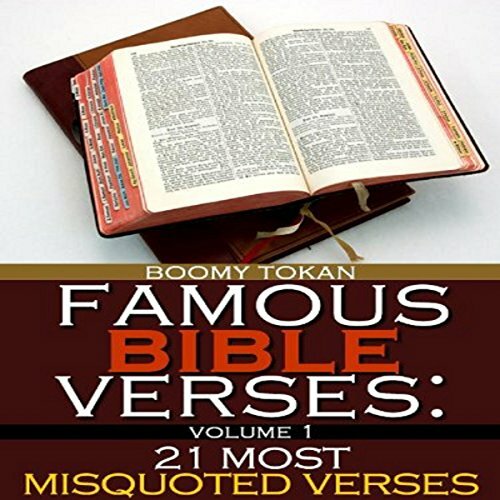 I was fascinated by the amount of Bible quotations he reeled off in his one-hour message! I was surprised by the fact that though I was a new believer - having been in Christ for just two years - I could complete some of the scriptures he quoted. 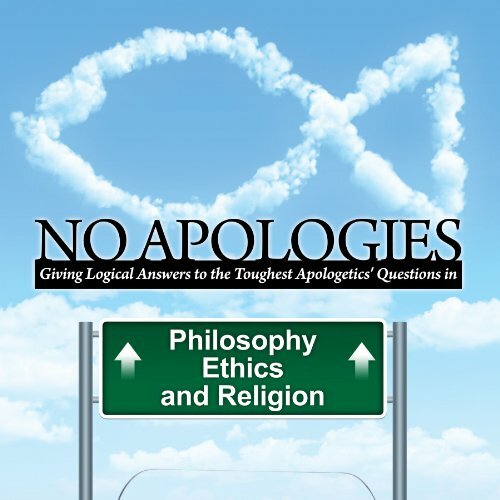 In No Apologies Kevin Cauley provides the Lord's church with a useful resource in the field of Christian Evidences. Drawing from his rich experience in Apologetics, Cauley arranges the material in an accessible format and presents the case for Christian faith in a manner that is both thorough and understandable. Some good points, some bad. Charles Dickens referred to the parable of the prodigal son as the greatest story ever written. He has not stood alone in that sentiment. 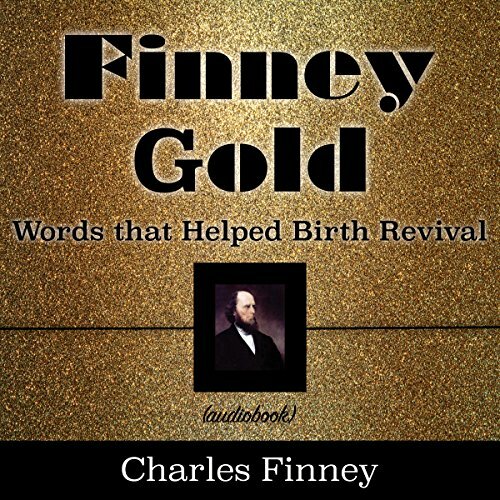 For generations this brief parable, as told by Jesus Christ, has been not only familiar but captivating to its readers. 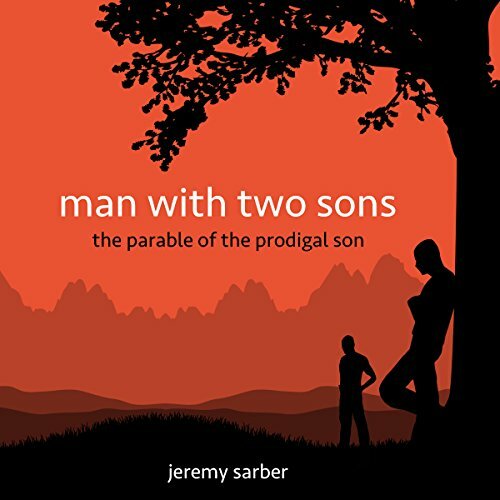 Perhaps what makes this story so intriguing is the way so many of us can identify with the younger son, who rebelled against his father only to realize later the gravity of his mistakes. We will begin by taking a real look at the battlefield. Many times for us to win battles, we need to understand all aspects of the field of each and every battle. 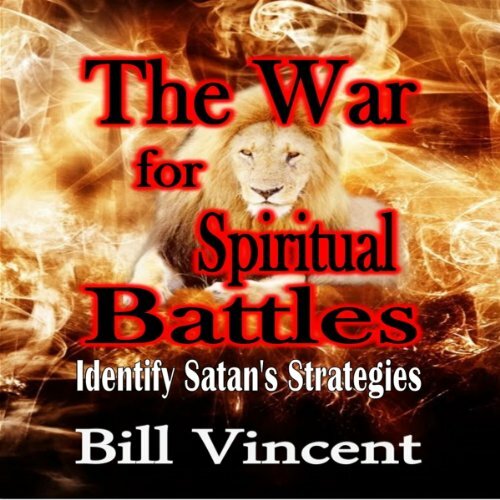 Understanding Satan's motivation is revealing the secrets behind it all. As violent as the warfare between good and evil has been, and as long as it has been going on, it is not eternal. God has no beginning of days nor ending. He is from everlasting to everlasting. 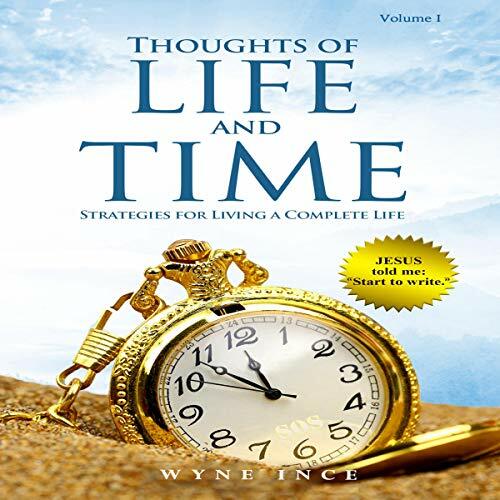 The goal for this guide is to highlight the eternal value of the soul that exists in our mortal bodies and, using mostly biblical precepts and snippets of touching stories, to help shed some light on the path that leads us to eternal life in Christ. To that extent, this material is evangelical in nature. I offer it to you with passion and the heartfelt desire to impart what God has taught me. 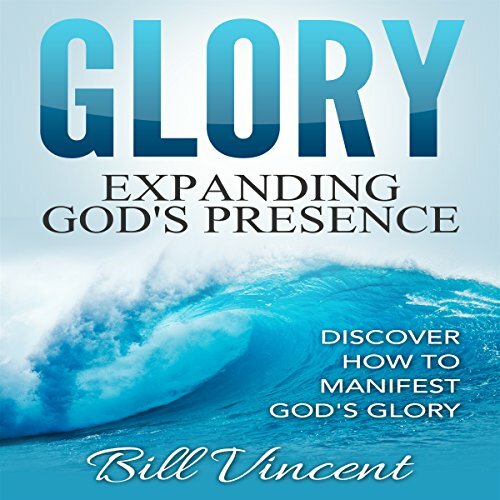 Through listening to Glory: Expanding God's Presence by Bill Vincent, you will find that there is at all times a sound being released from Earth to heaven as well as from heaven to Earth. In the unseen realm, it is in the form of energy patterns, waves, particles, and though the vast majority of it is not heard with our natural ear, it is sensed by us because we are part of this existence. God wants to take you out of the wilderness into pools of Glory. 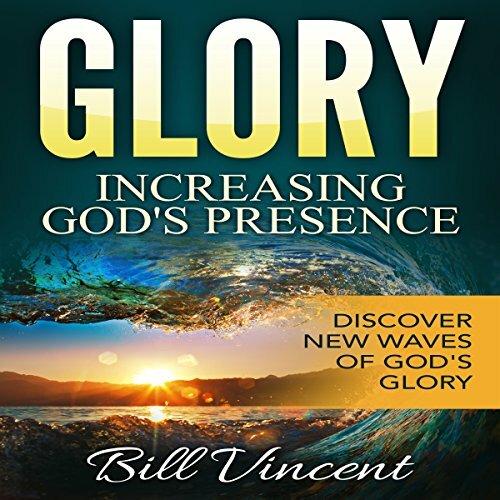 Bill Vincent is sure to stir up the fire of God in this powerful audiobook Glory: Increasing God’s Presence. 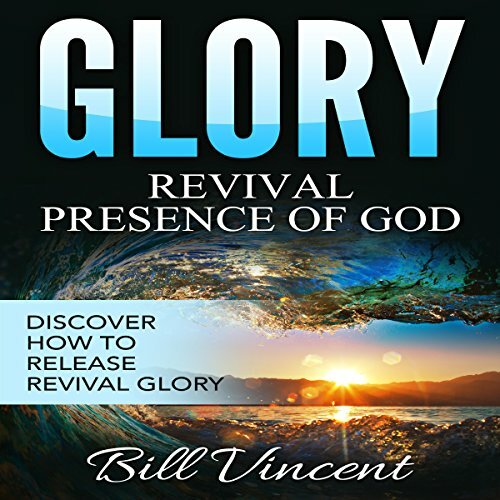 If you want to discover more of God’s presence, this book is for you. 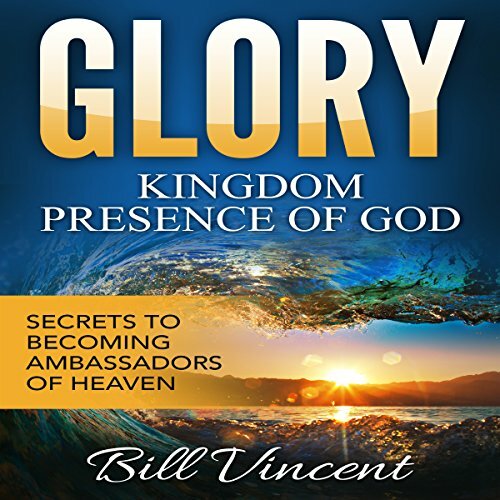 In this book we all need our mindsets to be an Ambassador of Heaven. God is raising up a new breed of men and women of God. 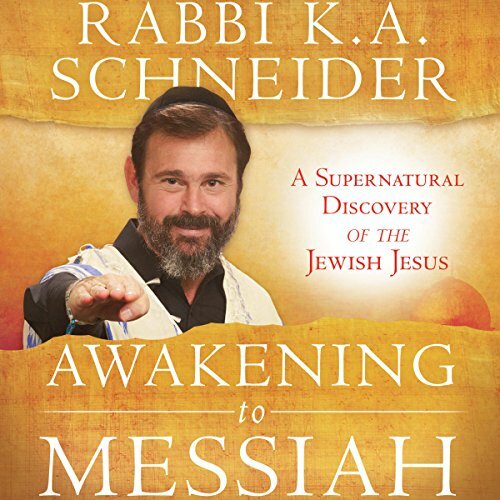 The Kingdom of God can seem like a gigantic unchartered spiritual frontier! Consequently, we need a Kingdom mindset in order to rightly discern and tap into all that God wants to reveal to us, especially in days like these - days of the harvest.